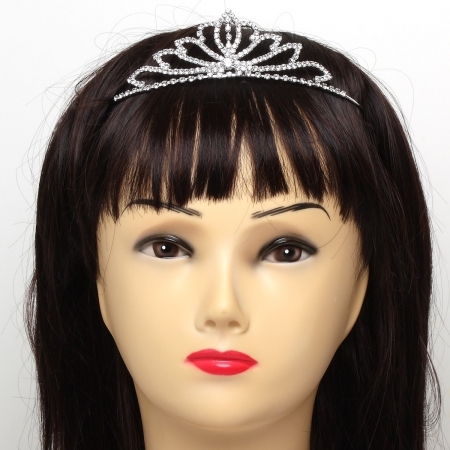 Traditional crown shaped pretty Communion tiara made of Rhinestones crystals. This First Holy Communion tiara is suitable from 6 years to 12 years. Perfect for your girl's Communion dress on that special day.